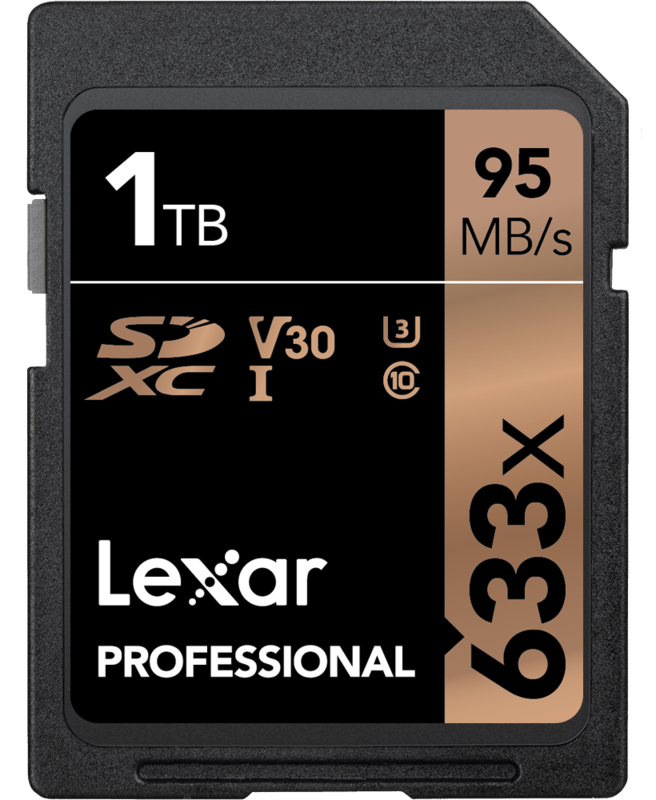 Lexar fifteen years ago announced a 1GB S card. Now today it’s up to 1TB of storage capacity in the same SD card form factor. While I don’t like to put all my eggs in one basket having a capacity like this will come in handy for those higher resolution cameras that shoot 45 megapixels or more. With 8K video coming fast larger capacity cards will be a must however V30 might not cut it. Never the less it’s impressive and only shows how crazy current tech is.